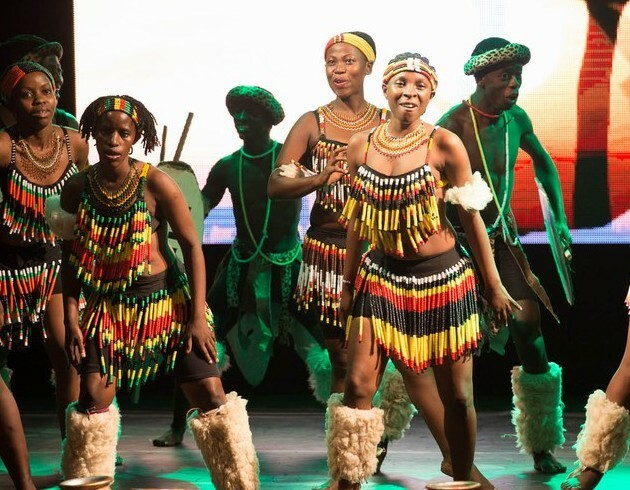 Xtreme 3 Ministries — ‘Africa Second to None’ the musical tells a story of Africa’s evolution in music, dance and lifestyle drawing from our ancient history through to the present. 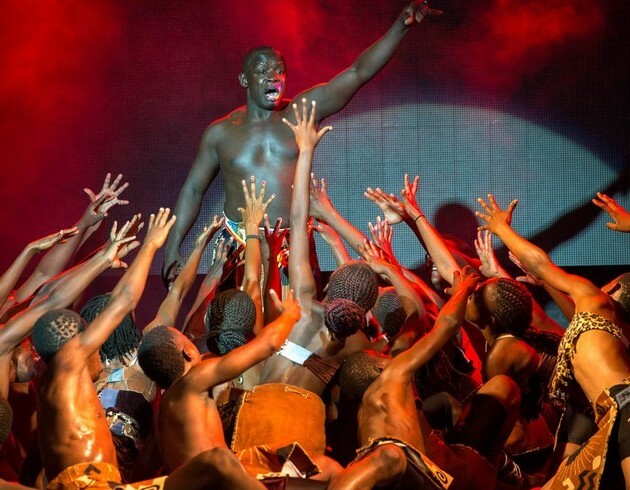 A 60 minute production that features explosive stampede of Joyous African song and dance celebration; Orchestrated through ages of time. The dance is also a fusion of melodious penetrative voices broadcasting to the horizons. 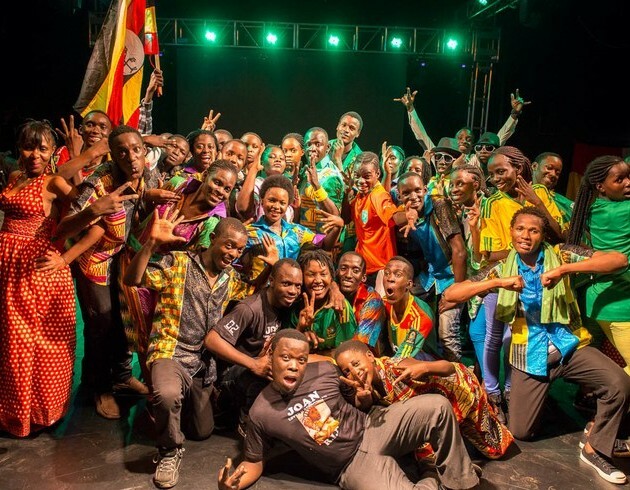 Following their successful concert at the National Theater the group is looking to the Diaspora especially Toronto, Canada to market their talent. Save the dates — July 3rd to 5th the second Canadian Business Expo and Social Convention. All photos appear courtesy of Guilio Malfese.